Below we would like to share with you a small number case studies provided by teachers who have already experienced the traits of CrazyTalk Animator in class! Purpose: A new resource for the teaching of common spelling errors, apostrophes and capital letters through animation. Description: A series of sixteen short animated lesson starter activities which star bone-idle teen, Lazy Larry, and other assorted cast members. Purpose: The students have a weekly graded spelling test and the computer spelling game is used to practice the words before they're tested. 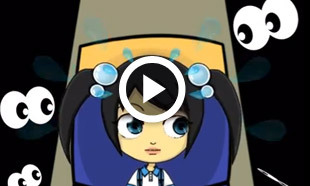 Description: A series of spelling games using Articulate Storyline and embedded in the games animations created with CrazyTalk Animator. Educator: Visiting Scholar in San Jose University - U.S.A.
Purpose: Use CrazyTalk Animator to motivate students' learning and increase the teaching efficiency. Description: In the research it was found that with all the things that make it interesting, animation definitely has the power to attract people's attention. 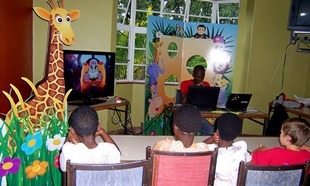 They integrated students' avatars with some educational projects such as story telling strategies and other motivational variables in different learning fields. Purpose: The Zimbabwean Festival of African Inspired Animation (ZIMFAIA) brings African lovers of African animation together, and it provides a platform for these self-taught animators to showcase their talent and potential. Description: The existence of ZIMFAIA gave birth to international relationships between Zimbabwean animators and the rest of the world. Purpose: To target high school students where English literature is a curricular subject. The script of the video was developed by students of class IV A Liceo Galilei. 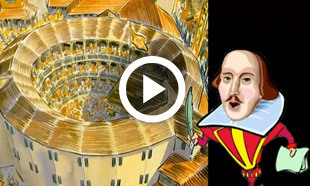 Description: An animated video using a cartoon avatar of William Shakespeare, where he leads us on a guided tour of the Globe theatre. Purpose: Promote the values of teamwork and collaboration among students and teachers. Description: The students from Xinmin Primary created an animation to show awareness on public transport. Purpose: ICT teacher Renaldo Lawrence, uses CrazyTalk Animator to create avatars and support educators with their animation work, by creating videos that can be viewed on the mobile phones. 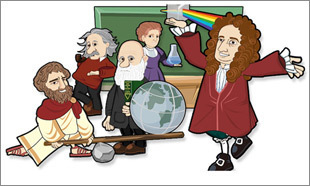 Description: A video animation reviewing student's checklists with the use of personalized character avatars. Purpose: To quickly create cartoon videos without any animation experience. 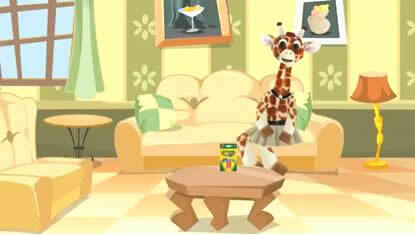 Description: A video review showing how to create cartoons with CrazyTalk Animator.